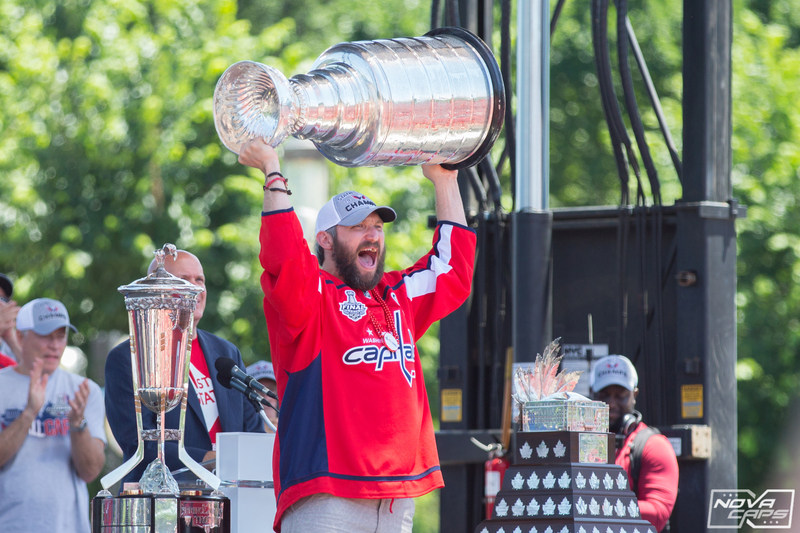 A sunny early-June day on the National Mall was the perfect setting for the Washington Capitals’ Parade of Champions on Tuesday. 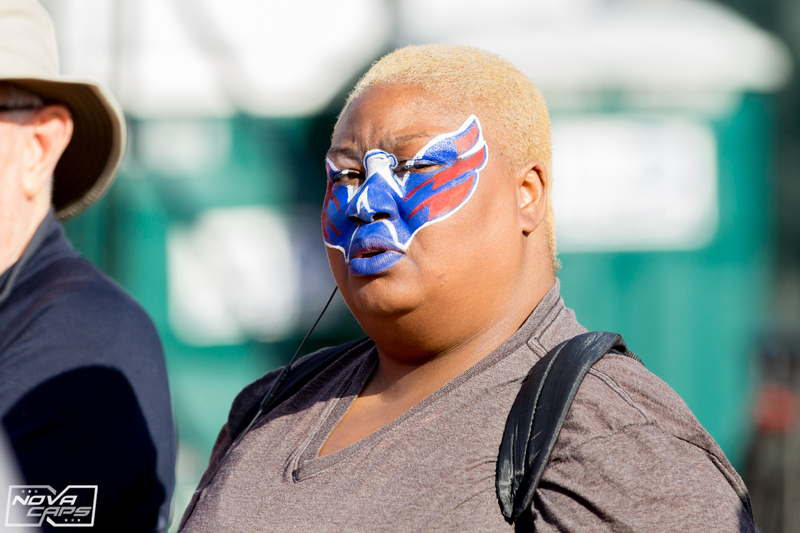 The parade and rally celebrated the franchise’s first Championship in their 44-year history. NoVa Caps photographer Joe Noyes was on hand to capture a few of the images from this historic day in the District. 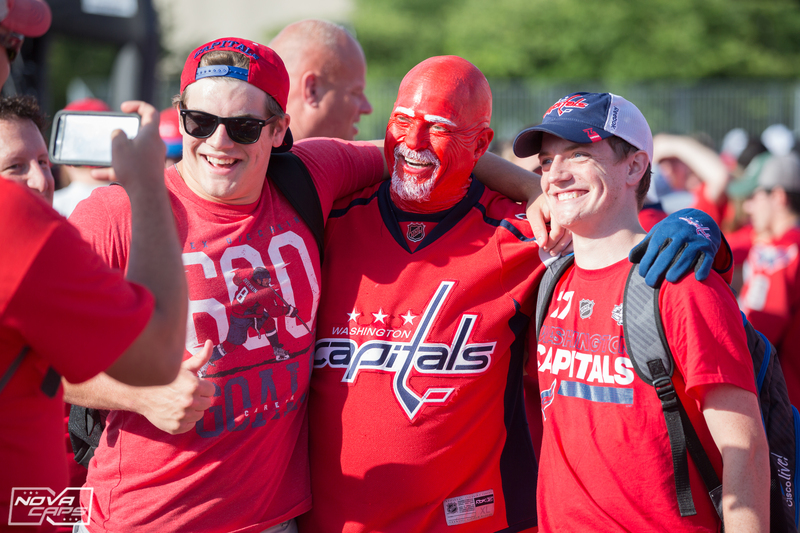 This entry was posted in News and tagged 2017-2018 Washington Capitals Season, 2018 NHL Stanley Cup Champions, Capitals Parade, Caps Parade, Joe Noyes, Parade of Champions. Bookmark the permalink. Anyway to get a hold of the photographer, Joe Noyes, to see if he had more he didn’t use?